Join us on Saturday, April 20 from 12 p.m. to 4 p.m. for our Muddy Boots Tour! Please join us as we showcase our best-selling floorplans in construction. 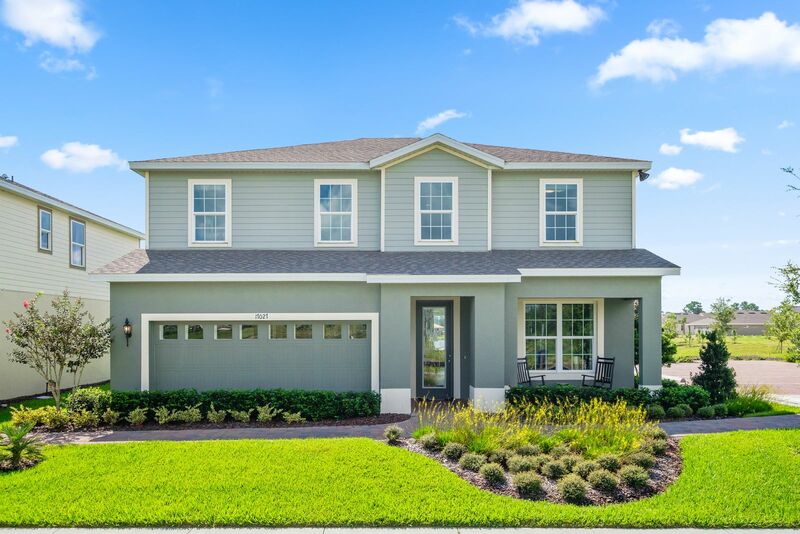 Are you looking for a new home within a gated, scenic community that has easy access to everyday conveniences? Then come see why Kensington Reserve is the place for you. With many homes backing to trees or open space that won’t be developed, you can enjoy spending time with family and friends in the privacy of your own backyard. Here, you’ll select from homes with up to 6 bedrooms, 4.5 baths, and 3480 sq. ft, perfect for all the space you need for storage or to entertain guests. Contact usto schedule your personal tour!